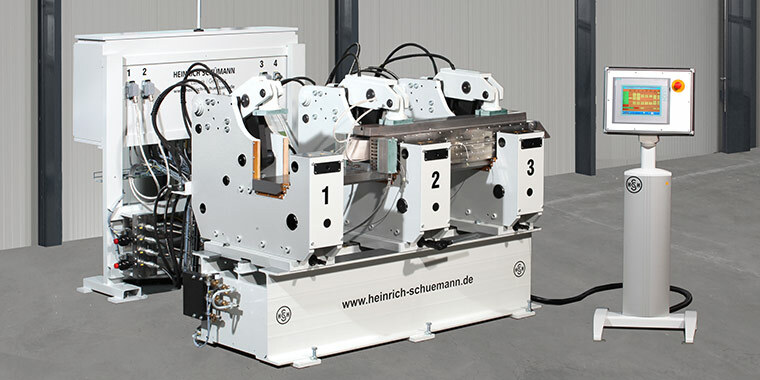 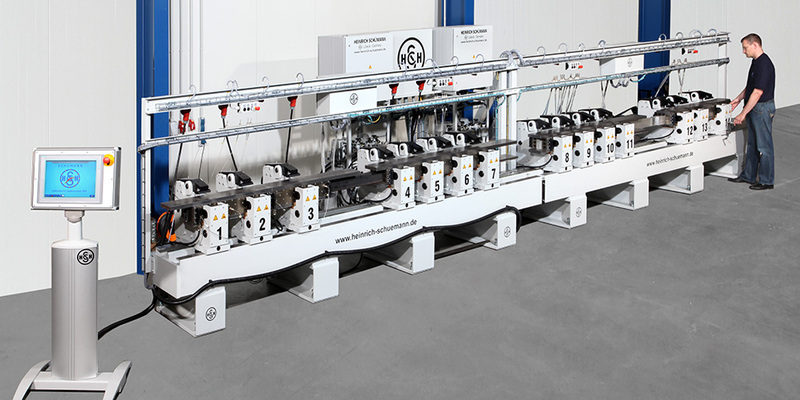 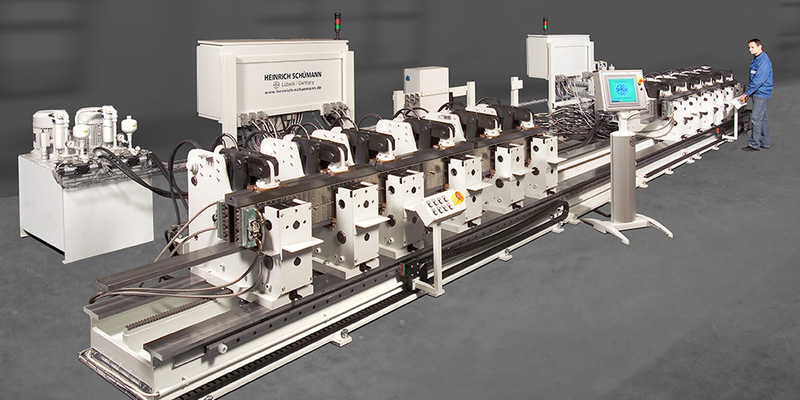 Fully automatic, PLC controlled coil presses for precise pressing of coils and bars of electrical machines. 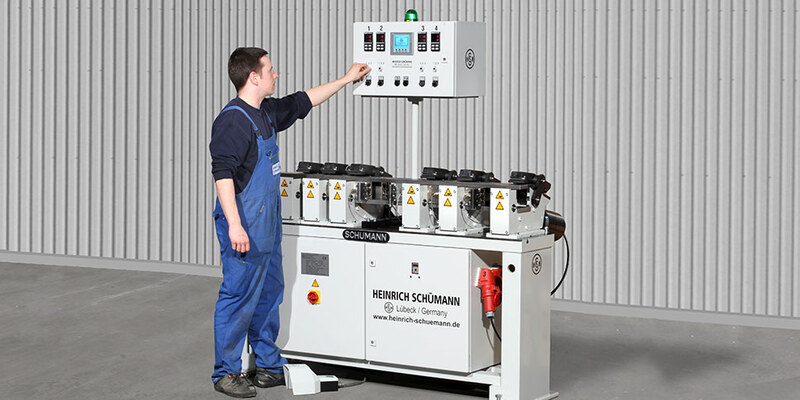 Press heads of different sizes, variable horizontal and vertical pressing forces, programmable sequences of pressure, temperature, time and cooling cycles. 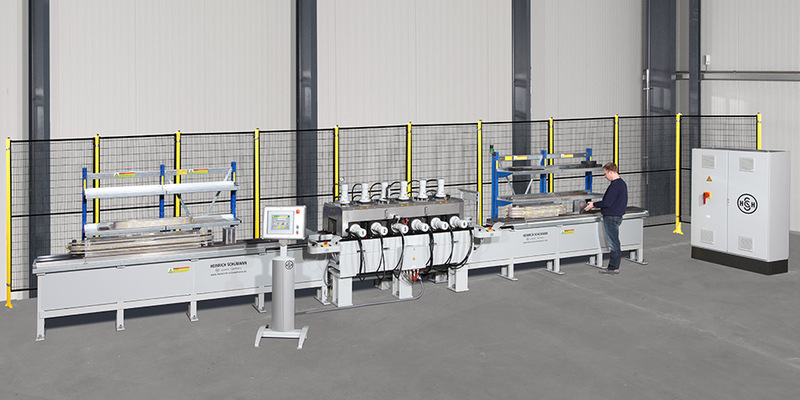 A kneading process in combination with precisely machined press bars equipped with special tubular heating elements. 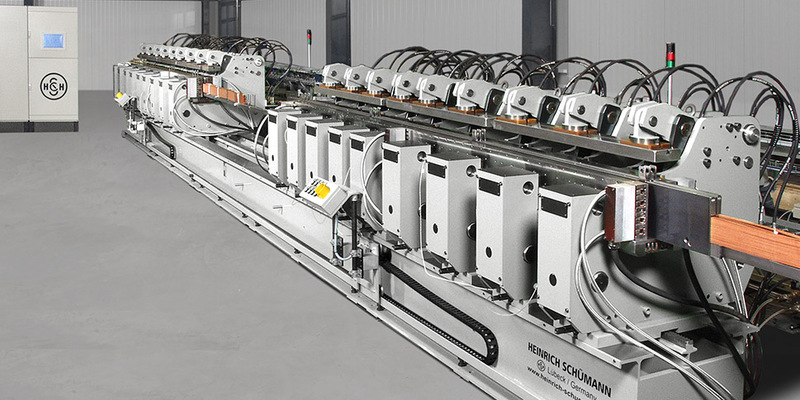 Our technology ensures coils of the highest accuracy and the best insulation values. 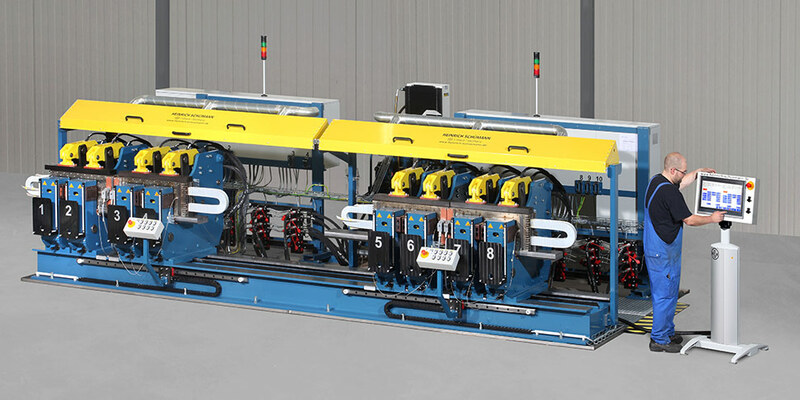 Hydraulic Coil Press Model "456"
Hydraulic Coil Press Model "459"
Hydraulic Coil Press Model "460"
Hydraulic Coil Press Model "461"
Hydraulic Coil Press Model "462"
Hydraulic Coil Press Model "470"